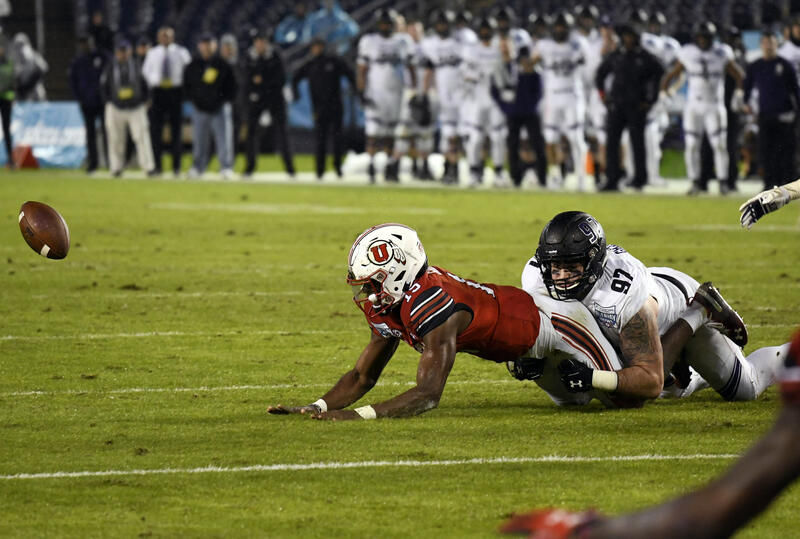 A cold, hard rain in normally warm, dry San Diego made the Northwestern Wildcats feel right at home, especially as they enjoyed a downpour of Utah turnovers in the Holiday Bowl. In a dizzying nine-minute stretch of the third quarter, the Wildcats turned three turnovers into 21 points to stun the No. 20 Utes 31-20 Monday night. "Did I think we were going to be able to create that amount of turnovers?" coach Pat Fitzgerald said. You are currently browsing the archives for the Northwestern Wildcats category.